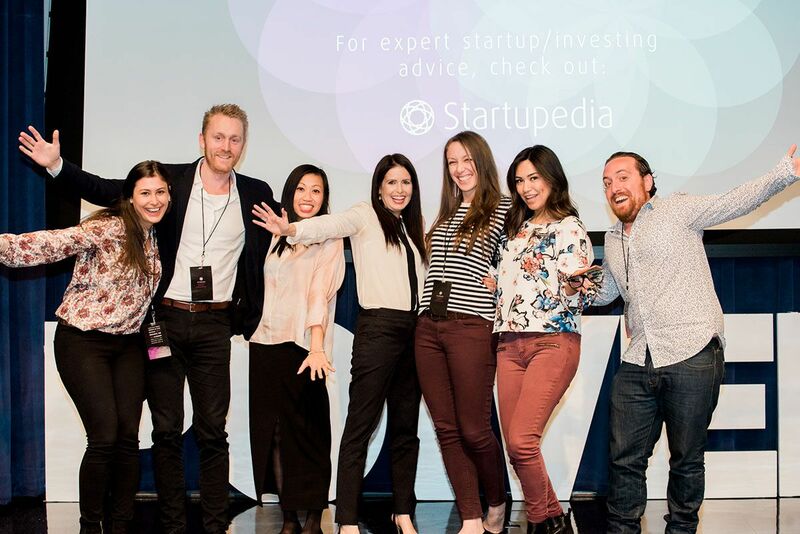 At Silicon Valley Forum’s Women in Tech Festival, Brella improved the overall event experience by helping the festival attendees build valuable connections. For over 34 years, Silicon Valley Forum (SVF) has fostered innovation, entrepreneurship and leadership in Silicon Valley. The organization has a long history of creating successful events, programs, online tutorials, and conferences that educate, train, inspire, and connect technologists, entrepreneurs, corporates, investors, innovation hubs, and students—in Silicon Valley, throughout the U.S., and globally. SVF organizes over 70 programs and events per year and has organized events in 40 countries worldwide. Silicon Valley Forum’s Women in Tech Festival has celebrated Women in Tech, STEM and other businesses who work to inspire, engage and empower other women since 2015. Finding the most relevant connections in big conferences with hundreds of attendees can be challenging. That’s why, together with Women in Tech Festival, we decided to tackle the challenge. 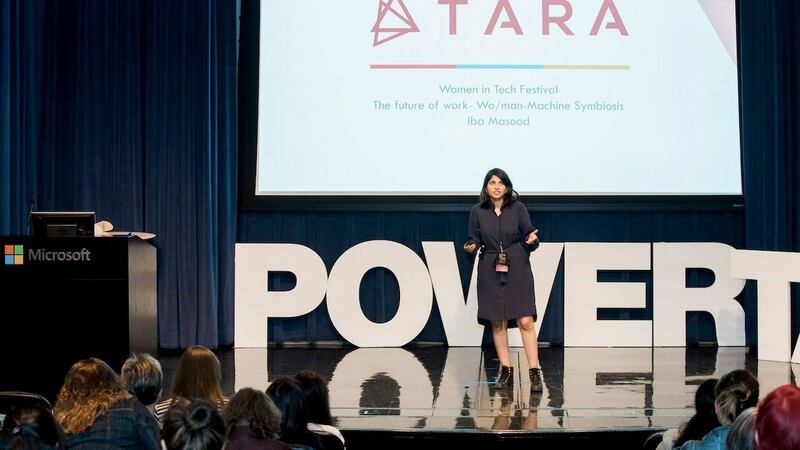 First and foremost, Women in Tech Festival wanted a tool that would help people make meaningful, long-term connections. Brella was chosen for its ease of use and its dedication to improving the event experience. In spring 2016 Brella was utilized in the festival as a pilot which turned out to be a great success. With a detailed marketing plan and promotion of Brella, a user satisfaction rate of 99% was achieved and half of the festival attendees signed up for the tool. In 2017, Brella and Women in Tech Festival decided to continue the story of successful networking and use Brella at the festival. We launched the tool three weeks before the event and 90% of the Brella meetings were booked before the event even started. 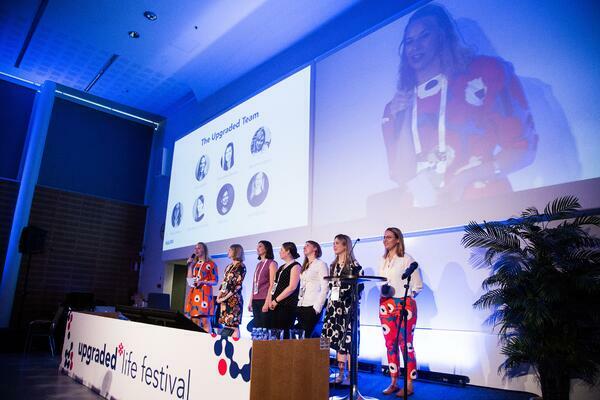 We made a detailed communication plan together with the Women in Tech festival that focused on e-mail marketing, social media & website marketing. The festival also published blog content, focused on the value of 1-to-1 meetings. Brella produced over 400 meetings during the 2017 event, 4x more than their 2016 event. “Networking is very important in today’s world and absolutely crucial for technology events. In addition to educating yourself, networking will always be the number one reason to why people attend events”, Xi-Er Dang, Product Marketing Specialist of Silicon Valley Forum describes. 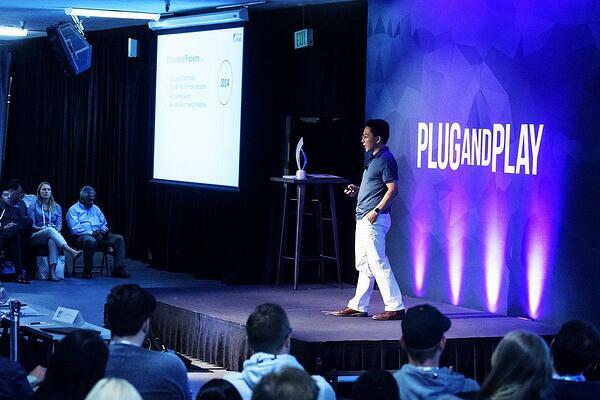 Xi-Er Dang and the team from The Silicon Valley Forum were happy overall with Brella’s performance during the event. According to Xi-Er, the festival attendees found the most relevant connections. 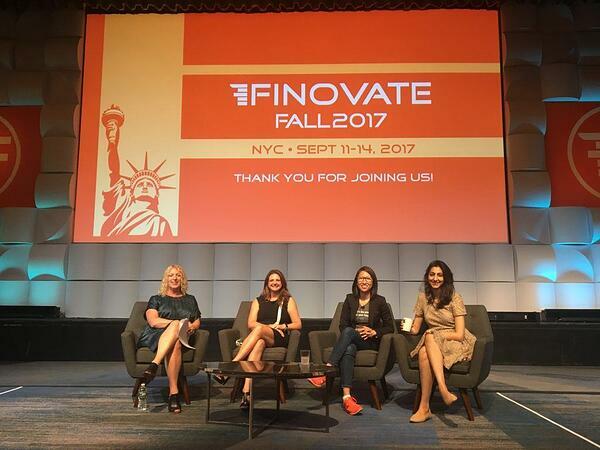 The Brella team is looking forward to continuing the co-operation with Women in Tech in the future. In 2018, Brella and Silicon Valley Forum are joining forces for the third time. The Women in Tech 2018 event will take place at the Computer History Museum on the 12-13th of April. This time we are targeting the magical amount of 1,000 Brella meetings at the event!